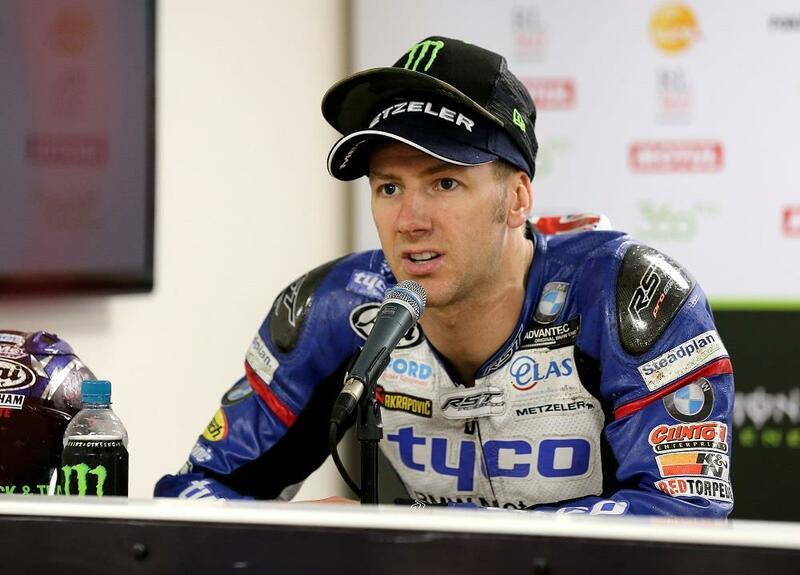 Isle of Man TT bosses have released a statement from the Technical Director at the centre of a row over comments made regarding the legality of Ian Hutchinson’s race-winning Supersport bike. Comments made by said technical director during post-race scrutineering after Wednesday’s Supersport race caused suspicion amongst Hutchinson’s rivals, despite the fact nothing was found to be wrong with the bike. This led to a war of words between Hutchinson and Michael Dunlop after the Senior TT, with Hutchinson slamming the race winner for allegedly spreading rumours that the CAME BPT Yamaha R6 was running oversized pistons. Isle of Man TT bosses originally released a statement in attempt to clarify the situation on Saturday, but Hutchinson demanded an apology from the official who had instigated the row. “I made an initial comment in the heat of the moment during post-race inspection but on closer examination and after reviewing the TT regulations it became clear that the piston was eligible and complied with the Technical Regulations for the Supersport Class,” the Technical Director’s statement read. The latest statement has led to an apology from Hutchinson to Dunlop, who says he can now enjoy being the third most successful solo TT rider in history. Moto3: Danny Webb to return - straight from the TT!